The 3G Cleat Back Skin Sole has an interchangeable system so you can choose your own slide! If you are looking for a unique sole, this will definitely give you some different slide options. They are easy to change out, you can even change them while in the bowling alley! Cleats sold separately. These are only compatible for the 3G Shoes. This is for either right or left hand. 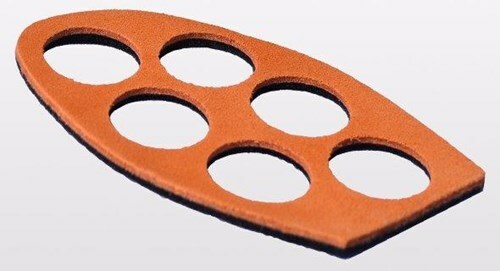 Due to the time it takes to produce the 3G Cleat Sole Back Skin ball it will ship in immediately. We cannot ship this ball outside the United States.